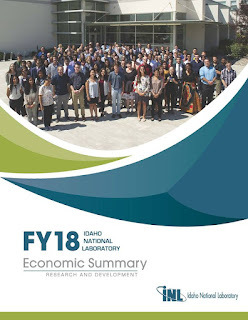 An annual economic impact summary shows that Idaho National Laboratory continues to be a major contributor to Idaho’s economy. • INL’s total economic impact exceeded $2 billion in FY-18, a 6.4 percent increase over the prior year. • INL directly employed an average of 4,349 workers during the fiscal year. That makes INL contractor Battelle Energy Alliance (BEA) Idaho’s sixth-largest private employer and ninth-largest employer when compared to all public and private businesses. • INL spent more than $148 million with Idaho businesses. • BEA contributed $618,700 in charitable giving, technology-based economic development grants and K-12 STEM giving. Information obtained in this report along with data from other sources, such as the recently released reports from the Idaho Technology Council and the Regional Economic Development for Eastern Idaho (REDI), helps INL to focus its efforts in STEM, education programs and workforce planning efforts. The annual summary report was prepared by the Moscow, Idaho-based Emsi, a labor market analytics firm. 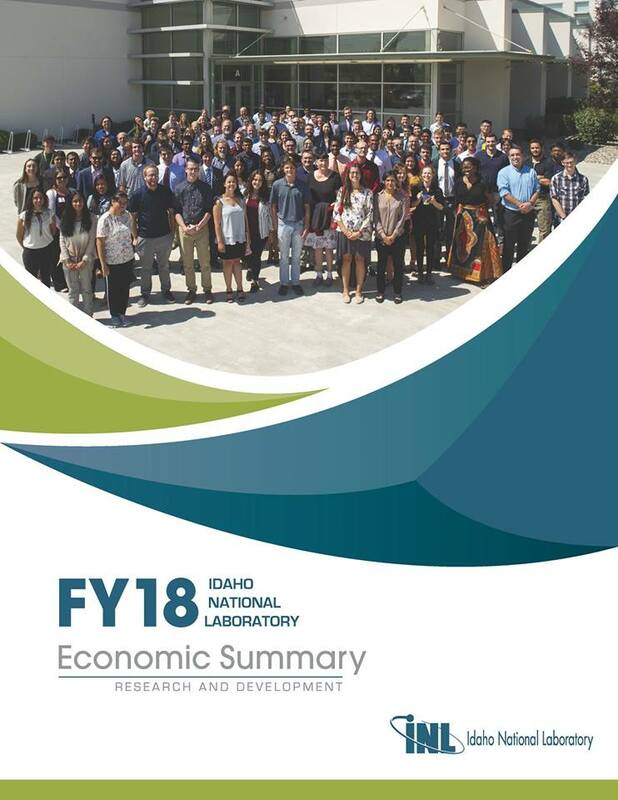 The FY 2018 economic impact summary is available online at https://public.inl.gov/public/FY18EconomicSummary/index.aspx. The economic impact identified in the report only includes operations managed by Battelle Energy Alliance and does not include impacts of the U.S. Department of Energy cleanup contractor, the DOE itself or the Naval Reactors Facility. INL is one of the DOE’s national laboratories. The laboratory performs work in each of DOE’s strategic goal areas: energy, national security, science and environment. INL is the nation’s leading center for nuclear energy research and development. Day-to-day management and operation of the laboratory is the responsibility of Battelle Energy Alliance. See more INL news at www.inl.gov. Follow @INL on Twitter or visit the INL Facebook page. Ketchum Burrito, branded KB’s, is going into the space previously occupied by Costa Vida in the Sagewood Shopping Center, 3000 S. 25 East. Earlier this month a building permit was granted to Skidmore Inc., the property owner, and the opening is planned for March 6, according to the company’s website. The website indicates they have live music on “Taco Tuesday” at several of their locations. JFoster & Associates of Idaho Falls has entered into an All Small Mentor-Protégé Agreement with Zachry Nuclear Engineering, Inc., which allows the two firms to pursue contracts set aside or reserved for small businesses by U.S. Government agencies. With offices in Idaho Falls, Pocatello and Boise, JFA is an SBA 8(a) Disadvantaged Woman-owned Small Business that specializes in comprehensive technical and engineering services. Under the initial three-year agreement, Zachry Nuclear, as mentor, will encourage opportunities for business development and growth on behalf of JFA as it offers project management, environmental and technical support services to a variety of government and commercial customers. Part of the worldwide Zachry Group, Zachry Nuclear is a corporation with more than 30 years’ experience in providing engineering analytical services to commercial and government nuclear facilities. It has been deemed a pace-setter in cyber security, transient and accident analysis, thermal hydraulics, radiological assessments, containment/environmental qualification, new plant analyses, nuclear software development, and plant design changes. Besides Idaho Falls, it has offices in Stonington, Conn., Cary and Charlotte, N.C., and Richland, WA. For more information, contact Julie Foster at (208) 709-0508 or Julie.Foster@jfaidaho.com. Will Costco come to Idaho Falls? It is a mystery inside a riddle wrapped in an enigma. Or something like that. 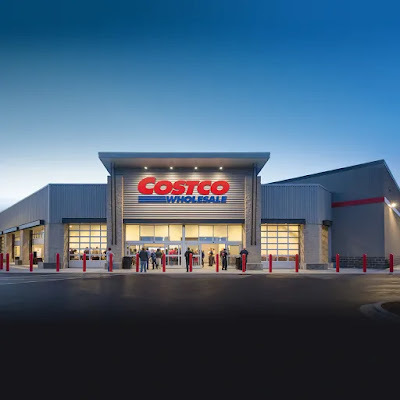 It looks like Costco fever is upon us again, so I wanted to share a source, admittedly unofficial, for all you folks who just can’t get the wholesale warehouse chain out of your mind. I've still got Himalayan pink salt I bought there in August 2017, when my wife and I last had a membership, so I'm thinking we're good for now. Rest assured, we will continue to bird dog this story as it develops, as well as any news on Trader Joe's and In-N-Out Burger, the other two members of the "Holy Trifecta." 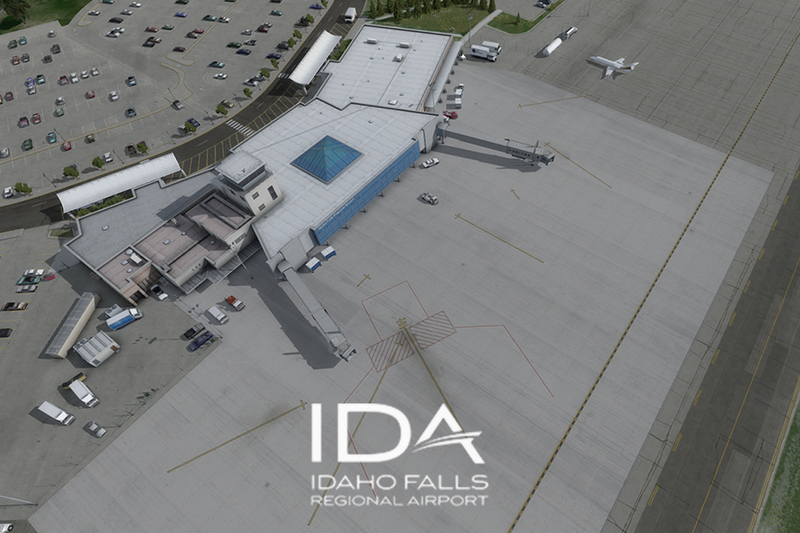 The City of Idaho Falls Community Development Services Department has announced the first of several meetings to discuss future development around the Idaho Falls Regional Airport. The Idaho Falls City Council recently approved a moratorium on development around the airport in an effort to allow Community Development Services to work with IDA and the public on plans to ensure the public safety and future viability of the airport. The first meeting will be an open house on the Airport Overlay Zone. That meeting will be held Feb. 12, from 7 p.m. to 9 p.m. at Ethel Boyes Elementary School. The open house will feature displays showing the basic parameters of the code and explain how it applies to properties in the city. It will also demonstrate how development around the airport has occurred over the years and why the code and protecting the airport is so important. Staff will be on-hand to answer questions. The second meeting will be a stakeholder meeting for those with interest in land north of the main IDA runway and east of the Snake River. 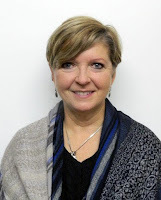 That meeting will be held on February 21, from 7 p.m. to 9 p.m. at Ethel Boyes Elementary. That meeting will feature an introductory presentation followed by group discussions related to topics specific to the future of those impacted areas. Invitations will be sent to property owners and known stakeholders in the area, but the meeting is open to anyone who would like to attend. 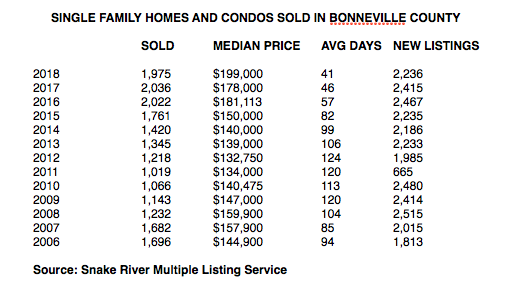 Looking at the 2018 sales numbers for single family homes and condos in Bonneville County, it would appear that the market is chugging along for a third straight year. There was a slight slowdown in the number of homes sold and a dip in the number of new listings, but the median price is up to an all-time high and properties are selling faster than ever. The other thing that struck me from looking all the way back to 2006 was how bad things had gotten in 2011-12. Everyone thinks the darkest days were 2009 -- and if you were in sales, they were dark days indeed -- but I remember someone telling me then, "It's going to get worse. This market is always about two or three years behind what's happening everywhere else."